Let’s face it, real estate is an incredibly competitive business. Many markets are over-saturated with agents who are competing for the same clients, same listings, same commission checks. Plus, any time we experience a super “hot” market, a whole new surge of agents enter the industry—many of them hungry and willing to do whatever it takes for those clients. The competition is fierce, so your approach to standing out in the crowd needs to be unique and consistent. One option is becoming an Instagram influencer. You’re probably wondering, “Is this girl really an ‘influencer’ in the real estate industry?” While I’m not on Million Dollar Listing, and I don’t have the infamous blue check next to my name on Instagram, my online presence, involvement in the real estate industry, and recent introduction into public speaking have allowed me to further my career in a short period of time. That being said, I am going to share my secrets to becoming an influencer in your market. This is a must in today’s market. Considering almost everyone today has a social media profile of some kind and a smart phone, having a presence online is a non-negotiable in becoming an influence in your market. Whether you are more of a Facebook user, Instagrammer, (my personal favorite: @rebeccadonatelli.realtor), or you prefer LinkedIn, social media is an increasingly growing area with more than 2.34 billion users worldwide. I recommend choosing a social media platform to focus building your brand, and really work it. Be consistent with your posts, build a following, and share behind the scenes moments in your business with a sprinkle of personal content mixed in. Becoming an influencer in your market means having a voice, and having that voice comes from being actively involved in the industry. I personally started with my local Young Professional Network committee, and soon after I became YPN chair, was elected to our association’s board of directors, and three other committees. I have recently become involved with YPN on the state and national levels as well. If you don’t know where to start or what committees may be the best fit for you, contact your broker or the president of your local board to gather more information on what committees may be the most interesting for you. The best way to build your brand and become an influencer is to get out in your community and have face time with other people in your area. 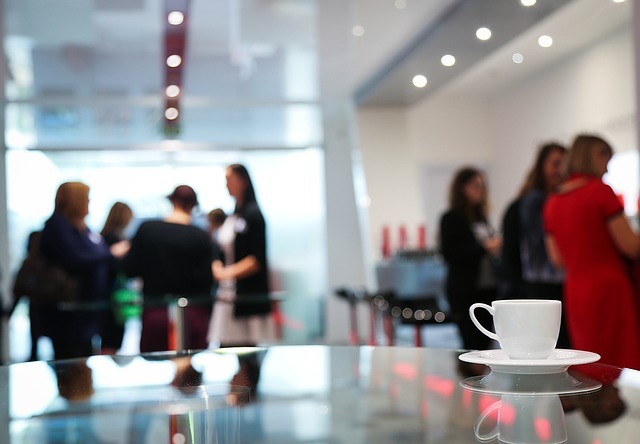 Countless networking events are available simply by searching online. Facebook even has a networking section under the “events” tab in your profile. Whether it’s a small gathering at a wine bar or a large art gallery opening, make your presence known and don’t be afraid to make conversation with the other attendees. They are there to meet you, too! You don’t have to be a $50 million dollar producer to build your brand and become an influencer in your real estate market. Get online, get involved, and get out there. 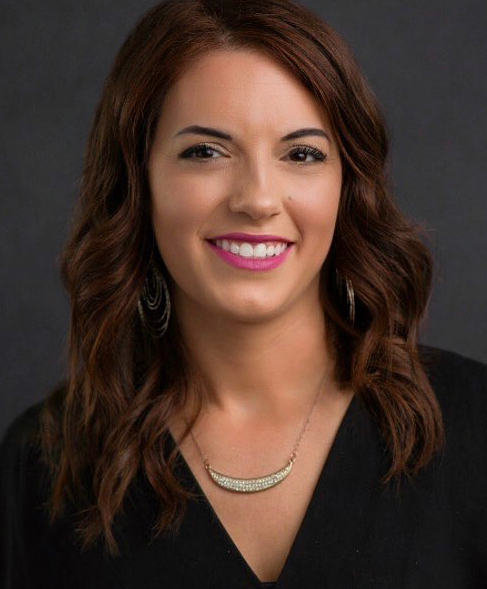 Rebecca Donatelli, ABR, SRS, is a top producer at McDowell Homes Real Estate Services in Cleveland who has built a large online presence through social media, specifically Instagram. Follow her @rebeccadonatelli.REALTOR. I sell solar, my style is just get out there. Nice work and very true! I find that the more I engage (authentically) with SM influencers the better I do with followers because those influencers inspire me to inspire others. Definitely true, taking risks isn’t all about the money that a businessman invests. Number four is the one that struck me the most.